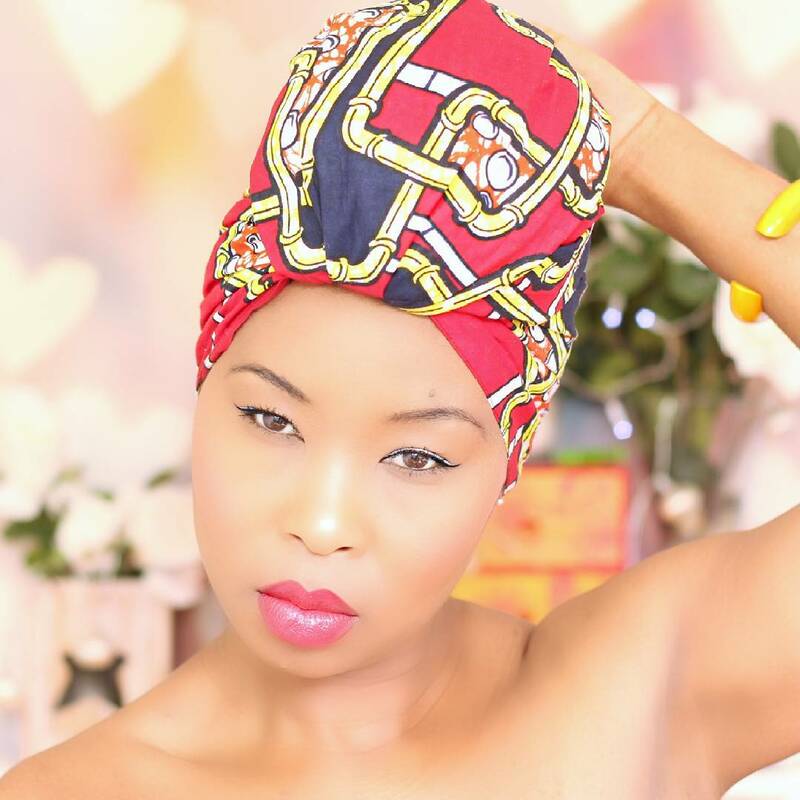 Head wrap or Turban is used for many reasons, you can use it to cover untidy hair and look good or you could as well tie it to get a different look. 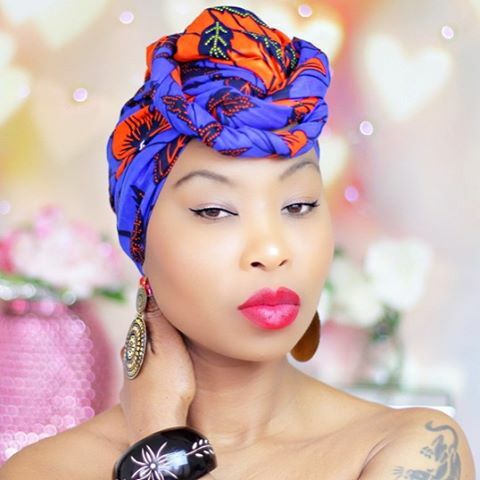 It is good to have amazingly different ways of tying your head wrap. 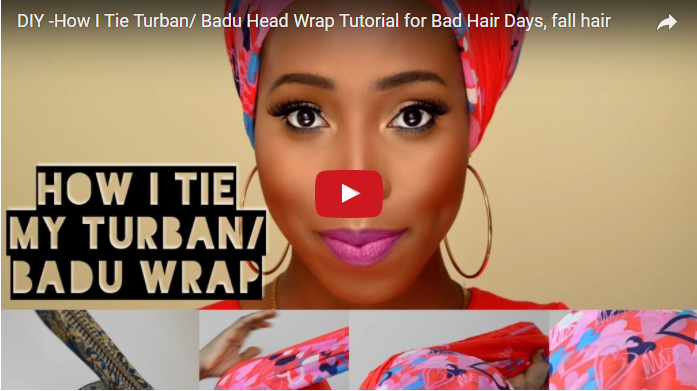 In the video tutorial below, you will learn, easy and simple ways to tie head wraps or turbans.